Valerian root is often used as a muscle relaxant and mild tranquillizer. 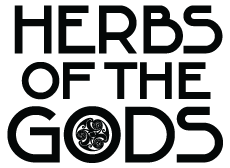 The herb might have positive effects on the central nervous system. It is used to help reduce anxiety and overexertion. Valerian root is often used to reduce sleeping problems. Please note that for some individuals it may take two to four weeks until there is any improvement in sleeping pattern and mood. Valerian can be used as tea. Mix a few table spoons in half a litre water and let this boil gently for 5 minutes in a closed pot. This is important because the healing vapours should not escape. Let it cool down and drink it with a little honey. 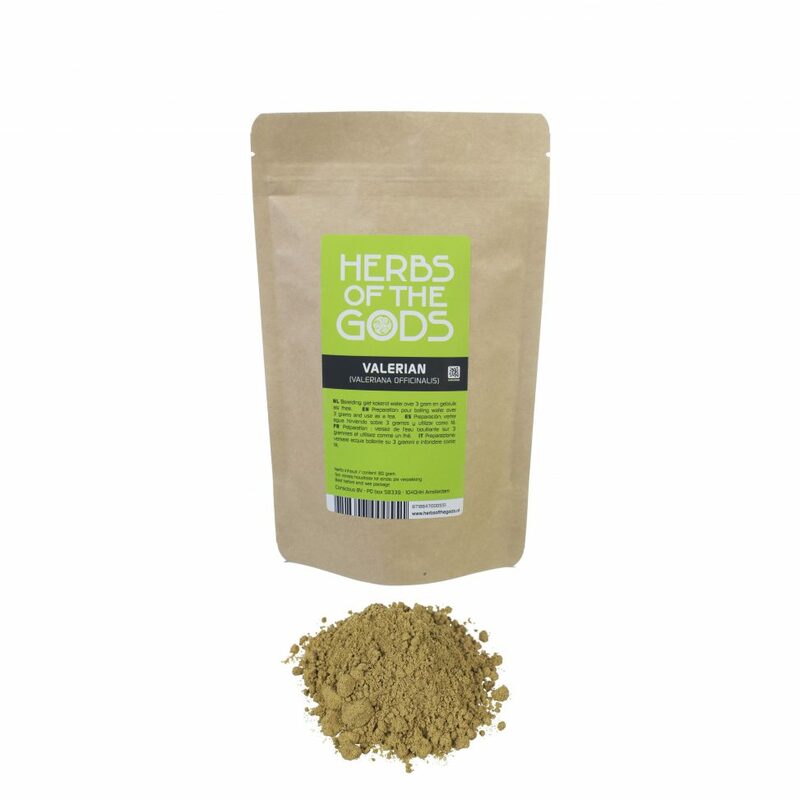 When mixed with hops (Humulus lupulus), Valerian yields a potent tea for inducing sleep.